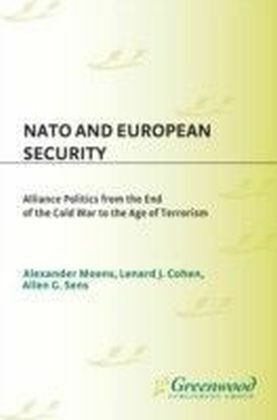 In the more than half-century since NATO was founded, there has been endless debate about its purpose, about whether it is meeting that purpose, and about the strategies it employs to that end. 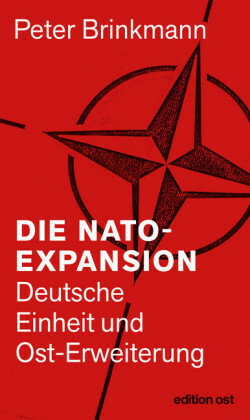 Speculation has also been rife about the organization's ",imminent demise. 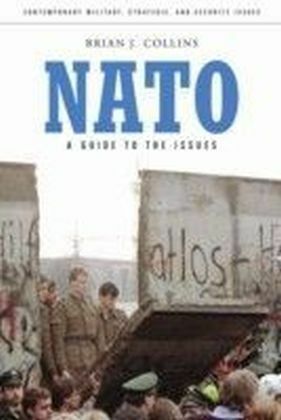 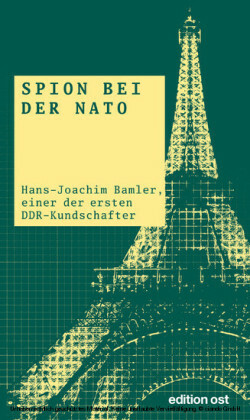 ", Those questions and more are the subject of NATO: A Guide to the Issues.Covering the organization from its founding in 1949 through the present, the guide examines aspects of NATO that have undergone tremendous change over the years, including its purpose, military mission, geographic concept of operations, and membership. 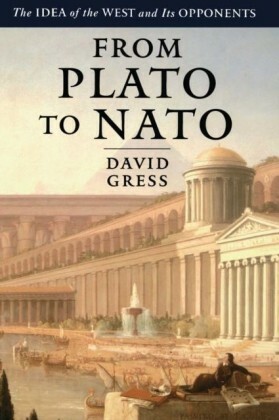 At the same time, it explores key aspects of NATO's organization that have remained constant. 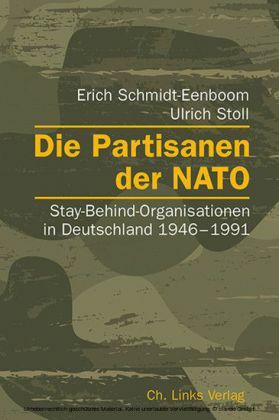 These include the ability of members to participate in operations as much or as little as they desire, decision-making by consensus, and a general belief that people from different countries working together on a daily basis promotes cooperation, understanding, and friendship.